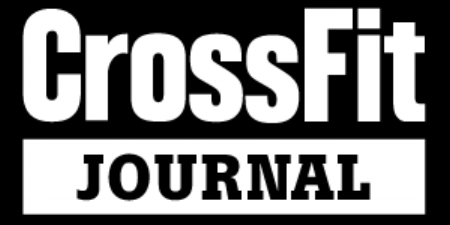 Get Started With Ft Wright CrossFit Today! +When can I do my Free Trial? +What is the "Elements Course"? The Elements course includes 3, 1-1 sessions with a coach. 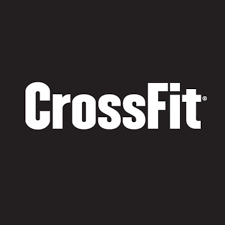 These sessions will teach you everything you need to know about doing CrossFit at FWCF. +How much is the "Elements Course"? The Elements Course is $159. That gets you your "Elements Month" You have 30 days to complete your 3 sessions. If you finish your sessions before 30 days is up, which is very common, then you can start taking classes until the end of those 30 days. For instance you start Elements on June 13th, and you finish on June 28th, you can start taking classes until July 13th. Then you will start paying a membership. +Who has to do the "Elements Course"? Everyone new to CrossFit. Our coaching staff is there to make sure you know how to do everything safely and efficiently. +What if I've done CrossFit before? 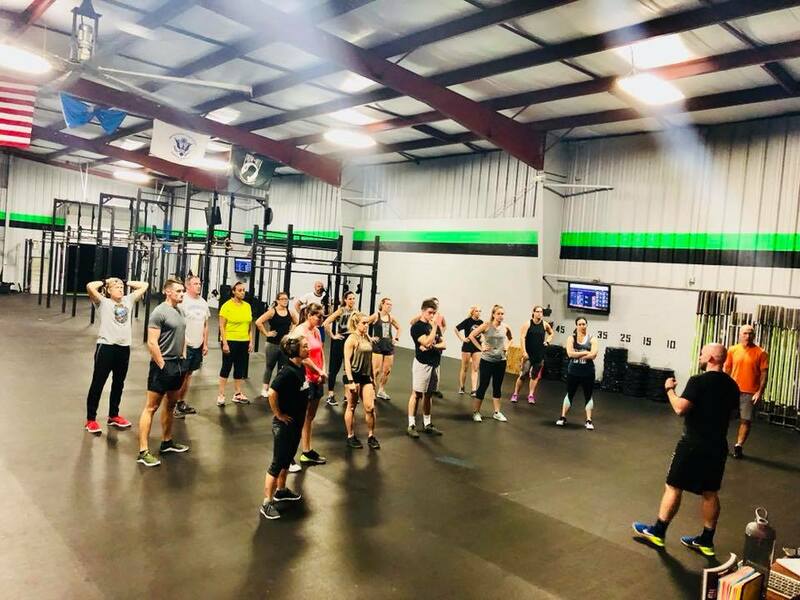 We consider experienced CrossFitters to be someone that has completed an introductory course and been a member of another CrossFit gym for 3+ months.